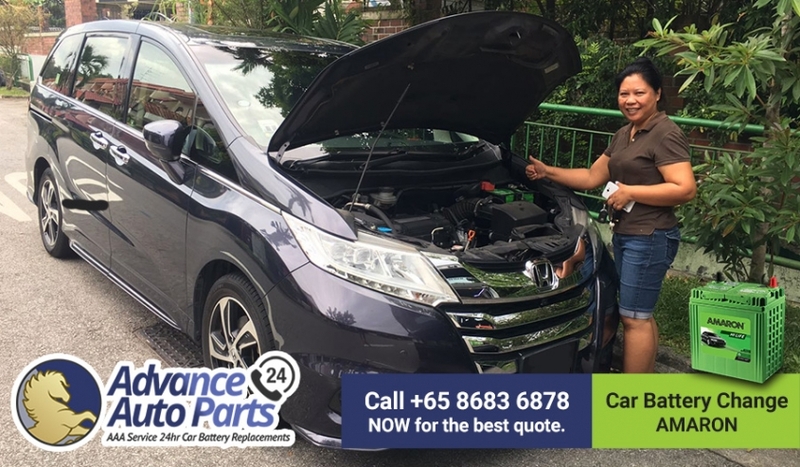 Fast Car Battery Replacement Service on 29 August 2017 @ Morning. Rushing out and your car can't start? 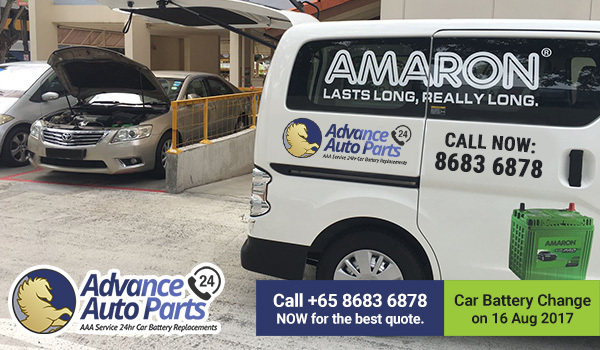 Fast Car Battery Replacement Service on 16 August 2017 @ 3:40pm. 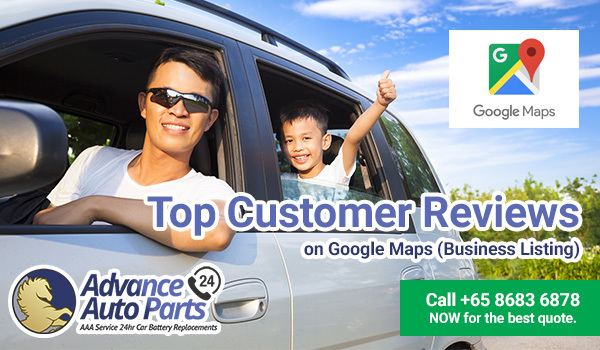 Rushing out and your car can't start? 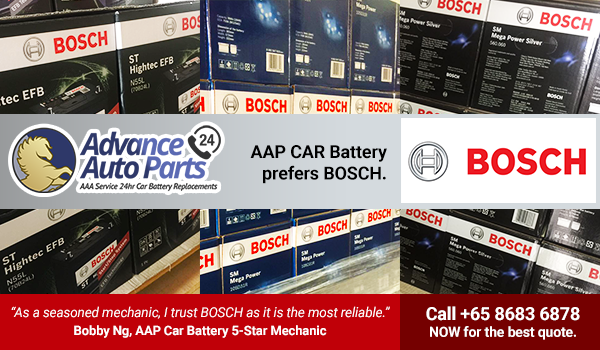 BOSCH car battery change service is inclusive of a NEW car battery with 1-year warranty, onsite replacement fee and diagnostic tests.